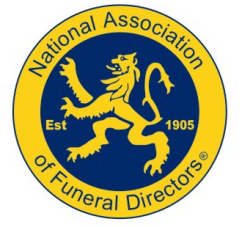 As members of the National Association of Funeral Directors, we are required to adhere to their strict Code of Practice. This Code of Practice sets out the high level of service that clients may expect in their dealings with a member of the National Association of Funeral Directors. Funeral directing (Category A) members of the Association, by virtue of their membership, are bound by the terms of this Code of Practice, which gives effect to the Code of Practice Principles set out in the Appendix. Click here to download a copy of the NAFD code of practice. 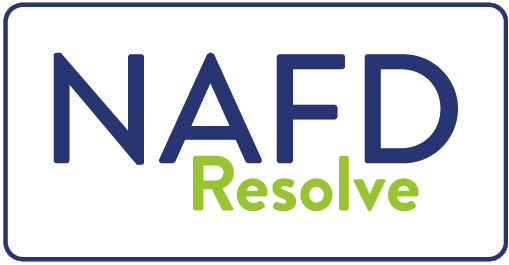 Why choose a member of the NAFD? 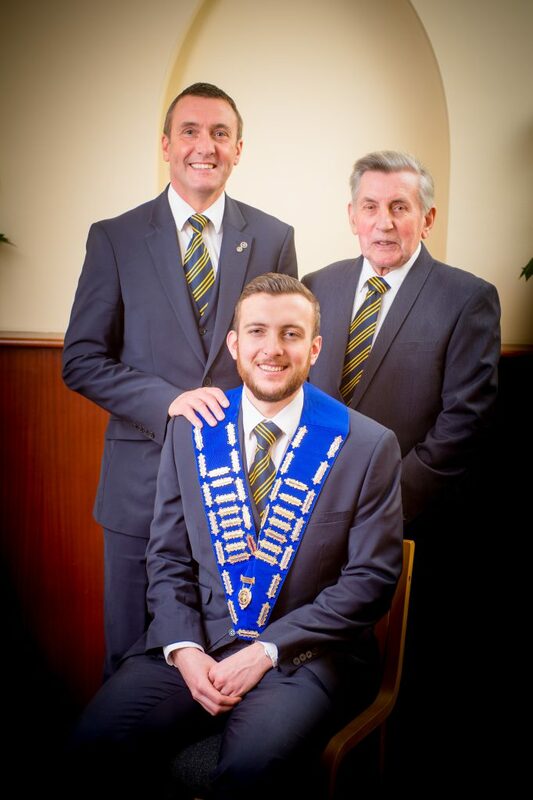 This year, William follows in the footsteps of his father and grandfather in becoming the third Bryant to be installed as the Cornwall Area President of the National Association of Funeral Directors – the profession’s leading representative body. William’s father, Kingsley, held the position in 1999, whilst his grandfather was president in 1995. Kingsley is also a former National President of the NAFD, only the second to come from Cornwall in the organisation’s 113-year history. Both were in attendance to watch William installed as president during the Cornwall Area Federation Annual General Meeting, a gathering of funeral directors from across Cornwall, which was held at the Victoria Inn, in Roche, recently.